Here at TRUE Africa, we are keen to share innovative schemes that work hard to positively impact the local community. But now, Reach Out to Future Leaders Movement (ROFLM) needs your support. 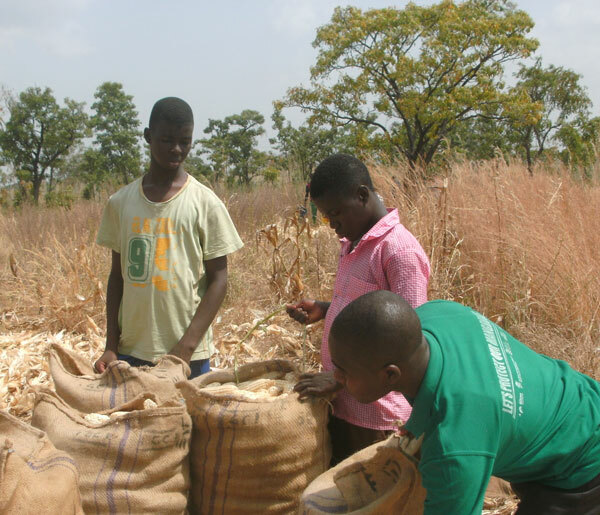 Founded by Alfred Adjabeng, the organisation reaches out to less privileged communities in Ghana with a determination to fight hunger, one school at a time. These schools are taught how to grow their own food through sustainability projects that are gaining significant traction. Now, ROFLM aims to provide school meals for 5,000 African schoolchildren. 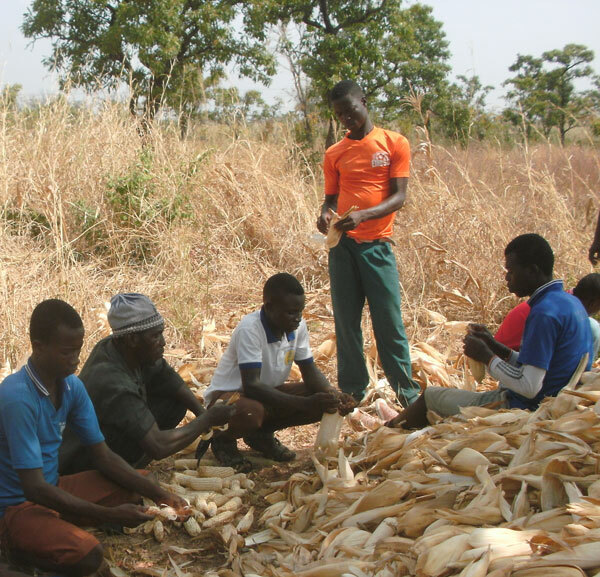 “I am Alfred Godwin Adjabeng, a hunger fighter in Ghanaian schools. Some 18 years ago, I was in the Primary School in an underserved community in Ghana. The experience I had while growing up inspired the work I do today. Back in school, I had a friend called Ntumy Raymond who was gifted in the arts and crafts. He does it passionately and creatively. Raymond comes from a poor family and can barely secure his daily meals; lunch at school almost always eluded him. He is just hungry, nothing apart from that. Raymond aspired to be an engineer in future. I often shared my school meal with Raymond and when I am absent from school he is barely left with the hope of a secured meal. Raymond was often caught absentminded in class and most times with his head on the table. He is just hungry, nothing apart from that. He later dropped out of school to support his family get daily bread. What if Raymond could be afforded the opportunity to grow in a healthy school environment with a hope of a secured school meal? What if Raymond gave all his concentration to active academic work? What if he had enough reason or motivation not to sacrifice his education in pursuit of an income for the house? 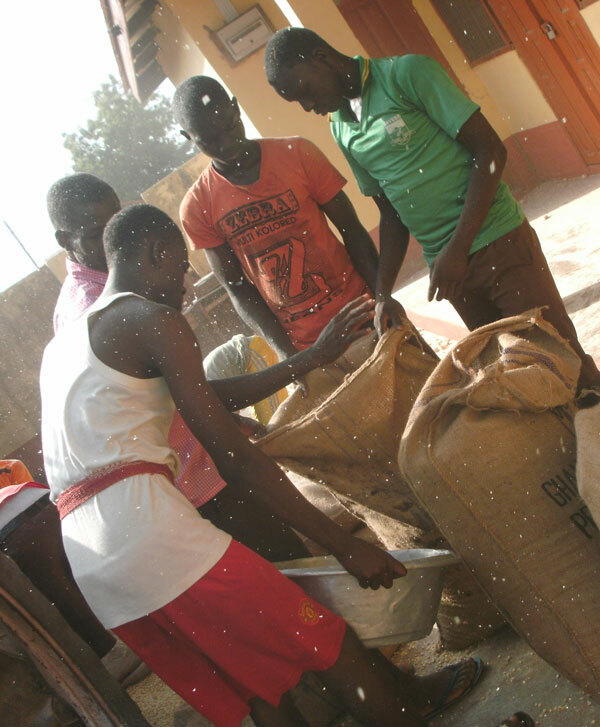 My organization, Reach Out to Future Leaders Movement, ROFLM, reaches out to less privileged community schools and empowers them to grow their own food. ROFLM recently got accepted to this incredible crowdfunding, Global Giving Accelerator by investing in our income generating programs to become self-sustainable. Be my partner in the fight against hunger. This campaign is huge exposure for us but the initiation and requirement to gain a permanent spot on the site are tough. Starting today 11 September 2017 we have twelve days to raise $5000 from 40 unique donors. It seems manageable but we are going to need as much help as we can get from our supporters. Every little bit counts. Please donate to provide school meals through organic school farms. You can visit the ROFLM website here.